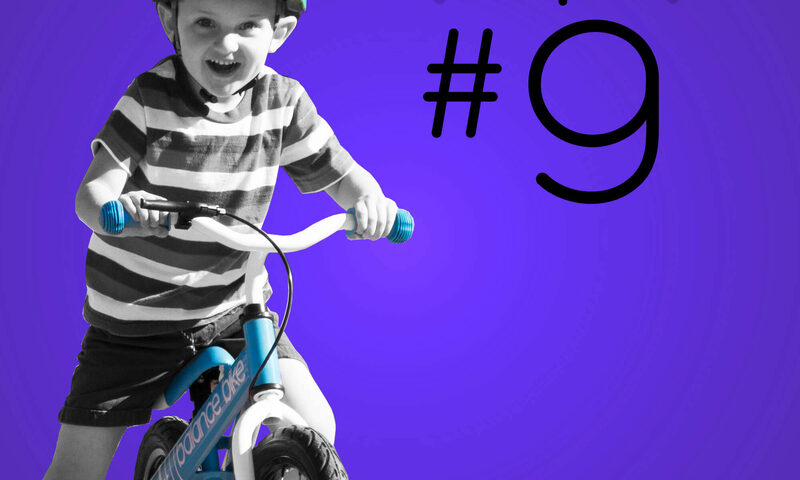 Bike riding can be a great way for kids to bond with their family and one another. If your whole family likes biking, try going on short distance rides with your Balance Bike rider. They will enjoy your company and support and it is a great way for the family to bond over a fun activity. If your family isn’t big on riding bikes, that’s okay. There are other options for your child if they don’t want to bike alone. Consider joining a children’s biking club, or going to the bike park where your child can interact with other kids on Balance Bikes. This will not only give them moral support, but it will also improve their social skills. Who knows? Your child may even meet their best friend! Search for children’s bike clubs or bike parks near you to get your child started. If there aren’t any biking groups in your area, you can even form one of your own! Do you know of any other fun Balance Bike games for groups? If so, let us know! 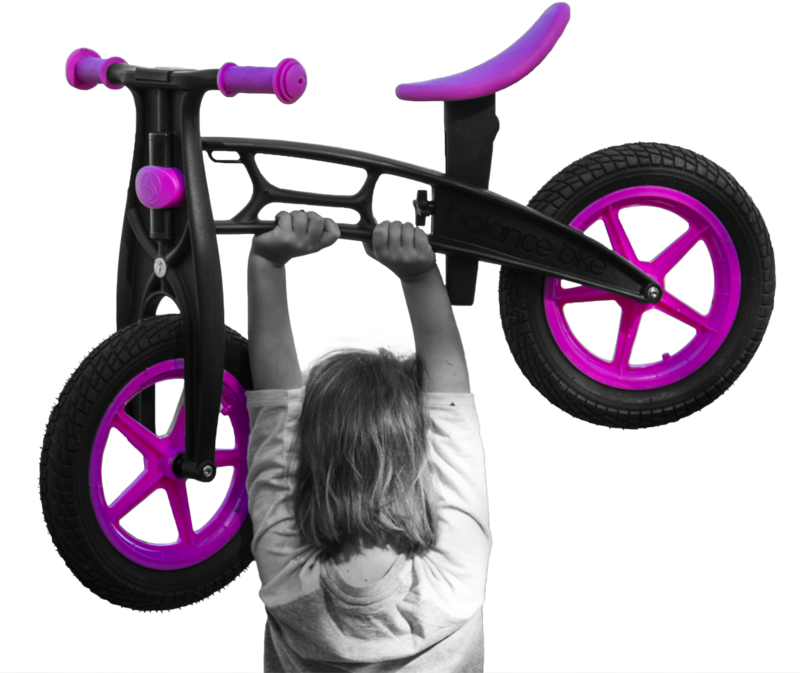 Leave a comment below or send us an email to info@balancebike.com.